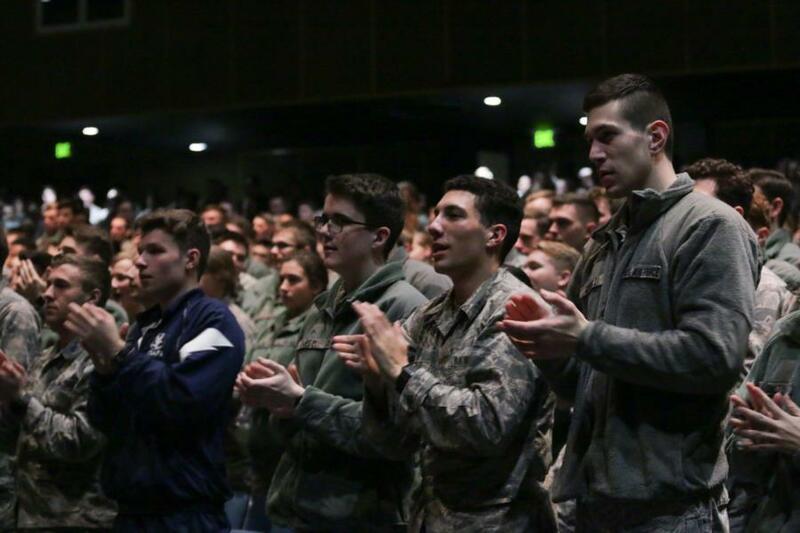 Recently, General Jay Raymond paid USAFA a visit to talk to the Cadet Wing for Warrior Weekend. 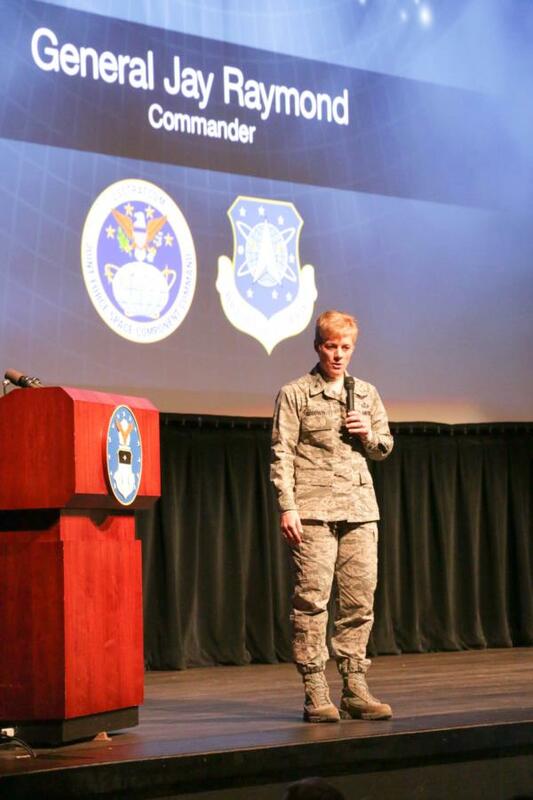 Gen. Raymond is the Commander for Air Force Space Command down at Peterson Air Force Base. 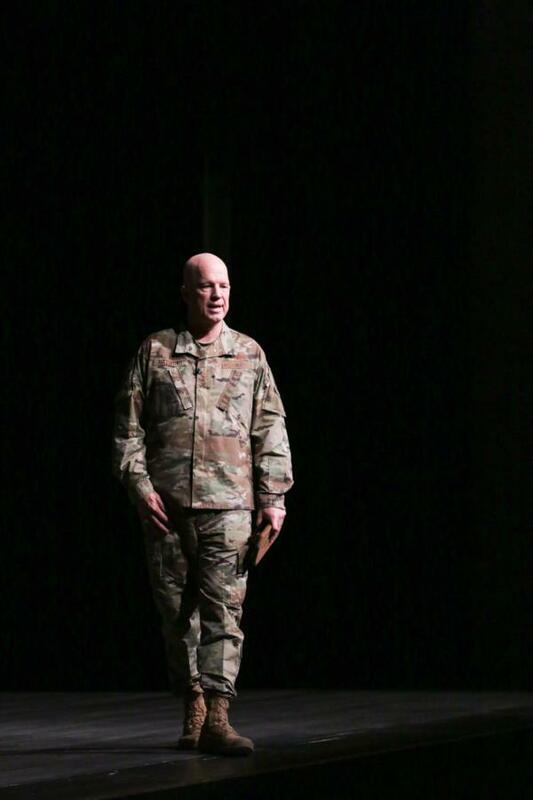 Gen. Raymond first talked to the Classes of 2019 and 2020 and then 2021 and 2022. 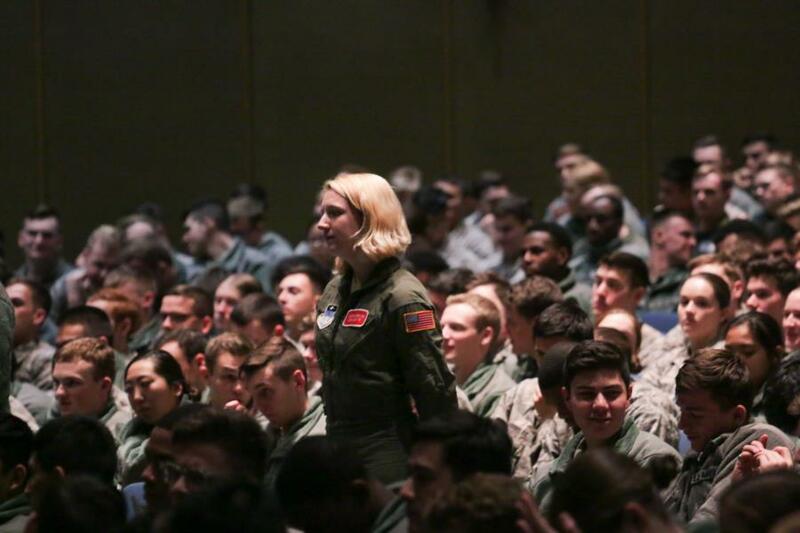 Each talk was a little different because the current seniors are getting ready to leave for their first assignment and some will be working with Space Command. 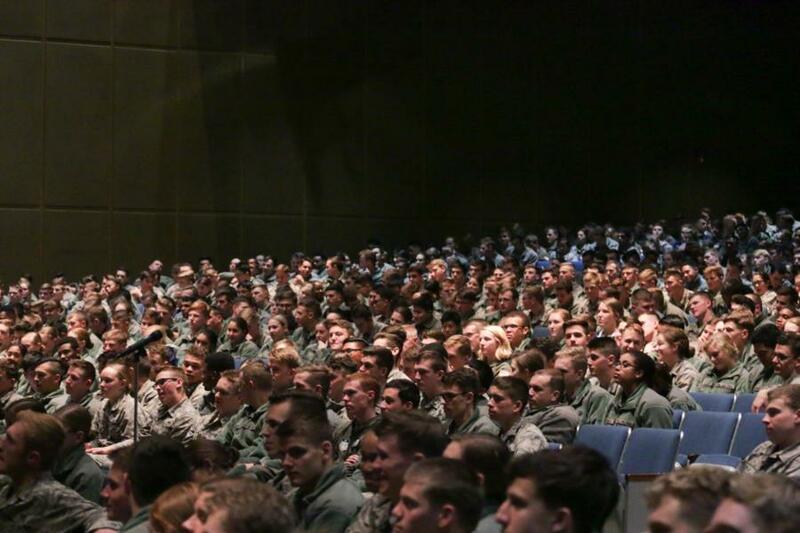 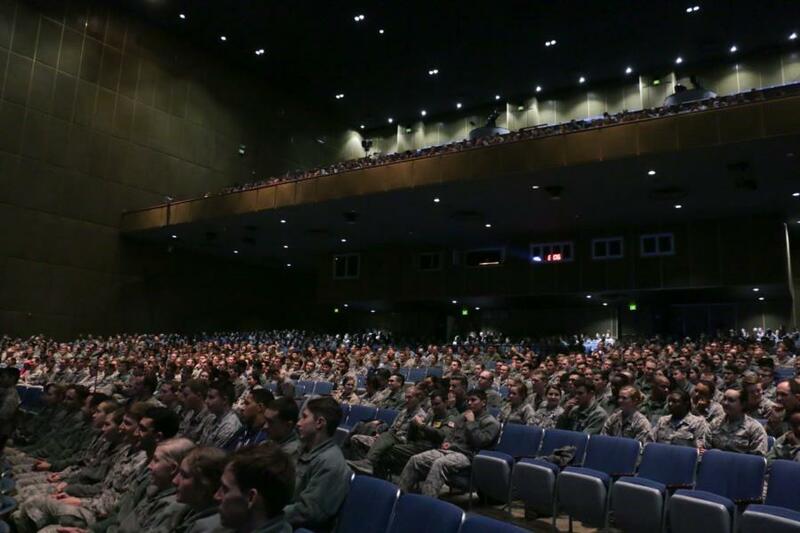 Gen. Raymond spoke to the cadets about readiness and the importance of Space in our Air Force. 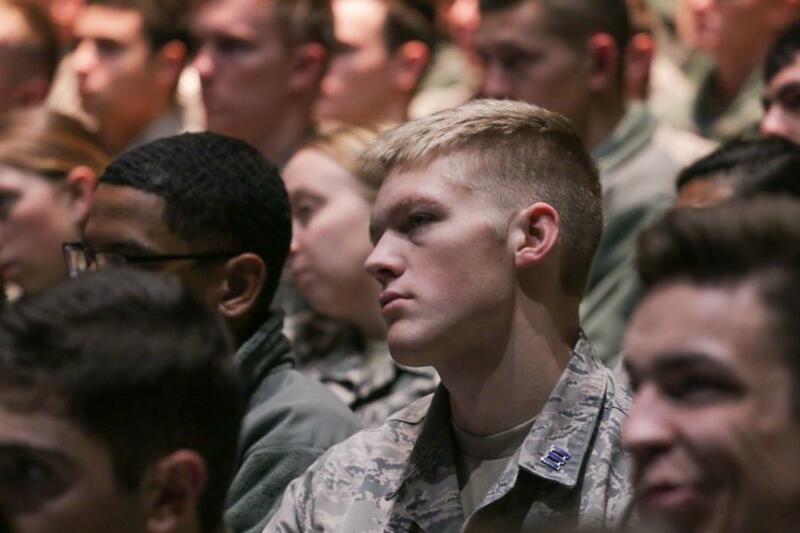 He also spoke about the history and progress the military has made in the Space division and how it’s impacted our country and our Air Force now. 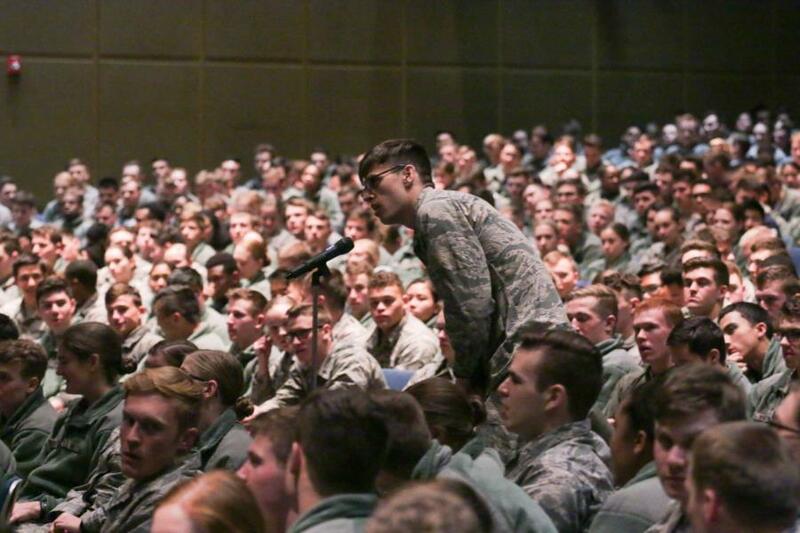 Afterward, Gen. Raymond opened the floor for questions. 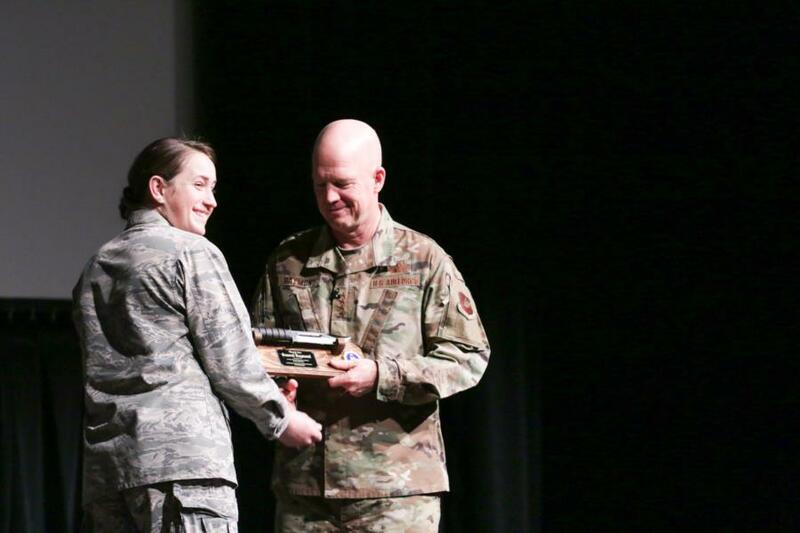 To view the rest of our photos from the event go to Galleries – Cadet Wing Military Training. 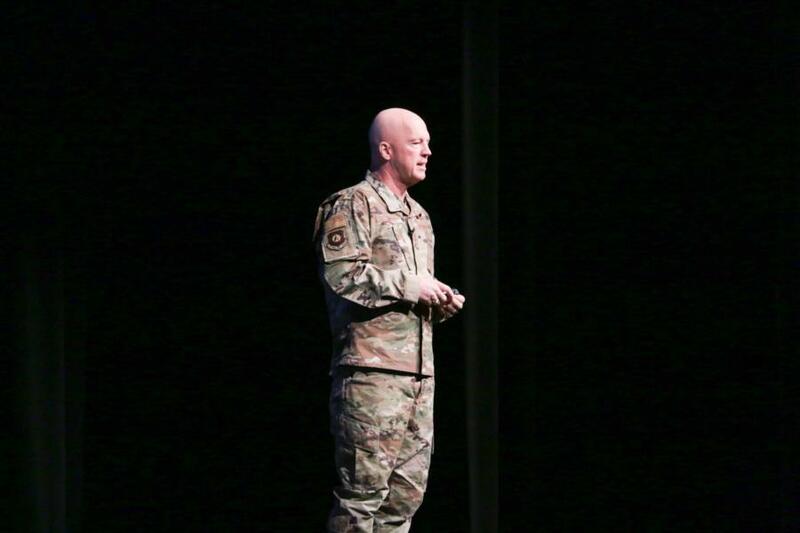 Or click the link below!